Packaging including 2pcs curtain hooks and some screws. 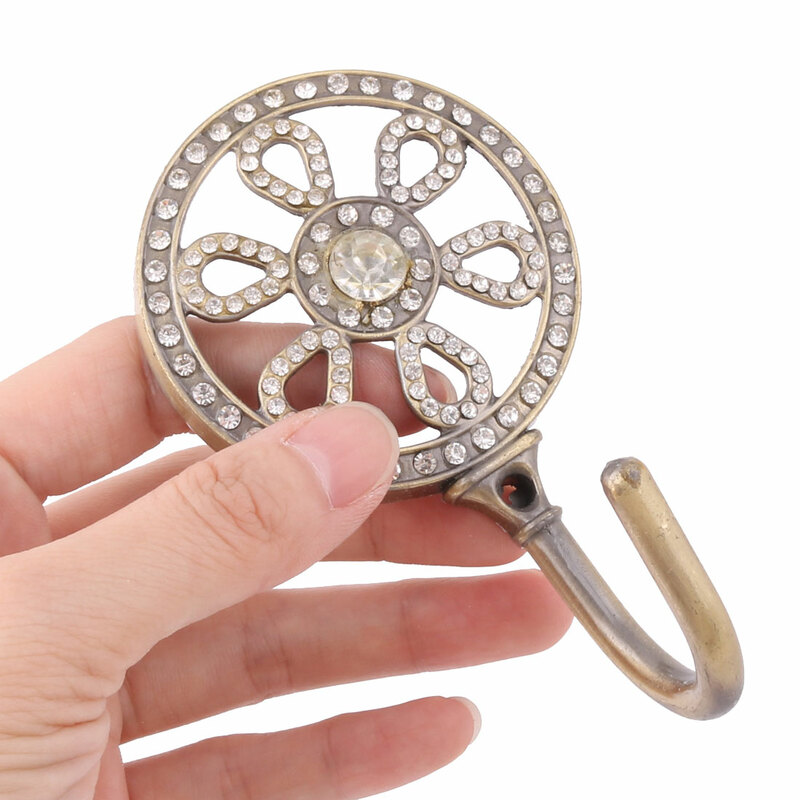 This curtain hook is specially designed for hanging curtain tie rope, made of metal material. Deliver a classical and elegant European style. An ideal curtain accessory for daily use. Available Color: Gold Tone, Bronze Tone, Silver Tone, Copper Tone. 2.Please allow 1-2mm error due to the manual measurment, please make sure you do not mind before you bid.